 Eazybreak is a growth company founded in 2009. Our Service automates administration, payment and invoicing of Your company’s employee’s benefits. Additionally, we handle merchants’ invoices and clearances automatically and cost-efficiently. 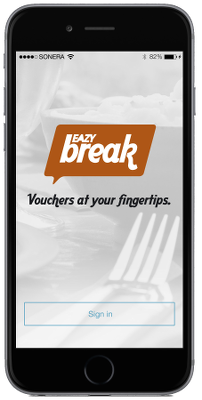 Eazybreak Service revolutionized lunch payment by bringing a mobile voucher to the market in 2010. Since it’s launch, our Service has been continuously improved to better fit our customers’ needs. Today, Eazybreak offers a flexible solution – for employees and mercahnts alike – to both the lunch voucher and agreement lunch model. Together with our Lunch voucher, it is easy and cost-efficient to combine Eazybreak Sports and Culture vouchers for exercise and cultural services and Commute vouchers into a package suiting your needs. 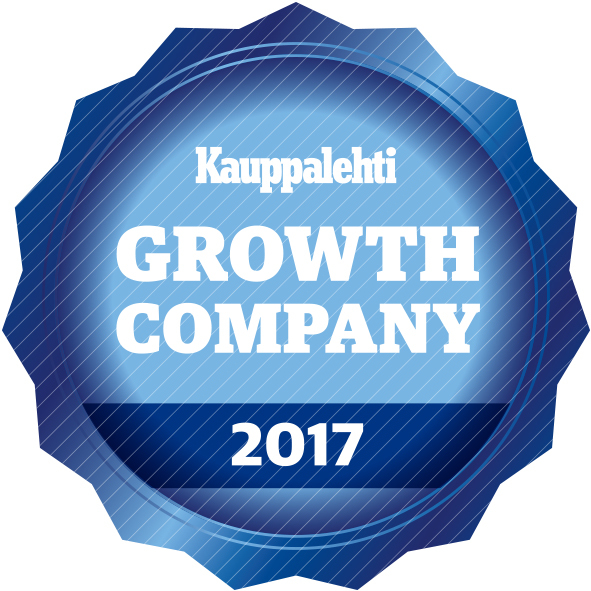 Eazybreak is a Kauppalehti Growth Company 2017. 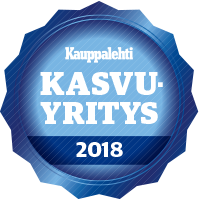 The certificate is given to a company whose revenue has increased by over 10 percentage points faster than the industry average during the last three accounting periods. 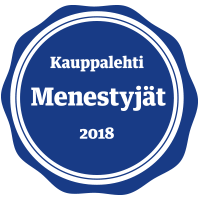 Eazybreak was awarded with the Finnish President's INNOSUOMI award in 2011 for bringing an innovative service model to the market. We have strived to keep an innovative perspective with our service development and aimed for fast business growth. In addition to keeping our Service innovative, preserving nature is important to us.